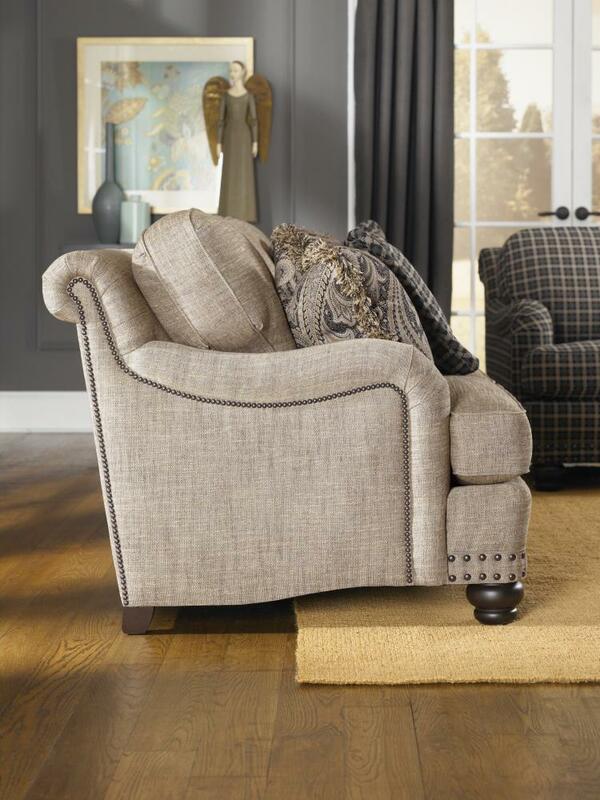 Nailheads are a big accent on today’s living room furniture. Nailheads can accent the lines of furniture so the eye is drawn to the subtle details on a frame. Below are just 3 of the styles we regularly sell with nailheads on them. In each case the nails add a bit of personality to the piece. I find nailheads can allow a customer to add some pizazz to their look without adding loud colors or vibrant prints. This subtle accent is timeless and therefore the customer doesn’t have to worry about their furniture going out of style anytime soon and they also do just end up with a vanilla look. Stop by Saugerties Furniture on Main St. in Saugerties to see our full display of furniture with nailhead accents. There is no global labeling standard for leather used in upholstered furniture. The definition of various types of leathers can vary from website to website. Here is the inside story on Smith Brothers Leathers. All Smith Brothers leathers are 100% top-grain, in other words they are the top layer of the hide that had the hair attached to it. This is the most durable part of the hide. No splits or synthetic materials are used on the sides or backs of their furniture, just real leathers. All Smith Brothers leathers are Full-Analine dyed. The color is dyed throughout the hide not just the top surface. Some Smith Brothers leathers are Full Grain. Full Grain hides are untouched and retain natural surface variation. Some leathers are Corrected. The degree to which the hide is corrected depends on the leather series. 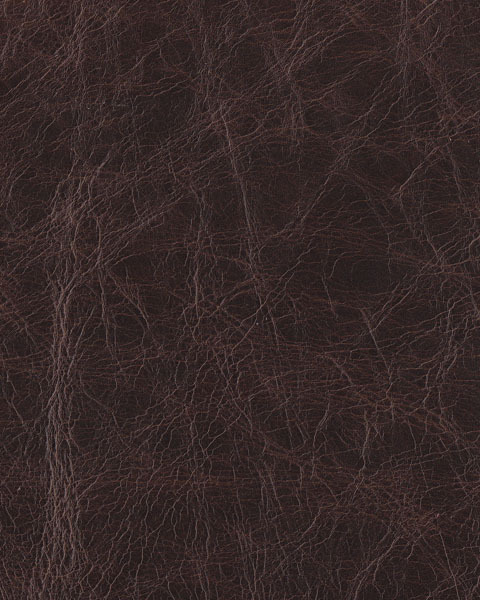 Many of our Smith leathers have subtle correction but retain the beauty of full grain hides. Smith Brothers leathers are also broken into Pure Analine & Semi-Analine finishes. Pure Analine leathers do not have a protective coating and are most susceptible to patina (stains, scratches, aging) with use. Semi-Analine leathers feature a protective coating that allows spills to be wiped up and the extra layer handles daily traffic without much change in the finish. Since leather is a natural product some degree of patina or normal wear will occur over time. 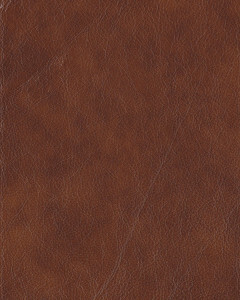 Full Grain, Pure Analine leathers are great for a more “natural” or “heritage” look in leather. These leathers will soften and patina overtime. Our thickest leathers are Full Grain leathers. 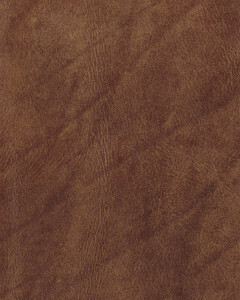 Corrected, Semi-Analine leathers offer great everyday usability with a variety of finish choices from “natural” to “painted leathers” – These are our best sellers for as long as I can remember selling leather. 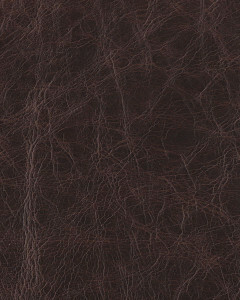 Pigmented, Semi-Analine leathers offer an added layer of pigment on the surface of the hide and has a more uniform look to the leather surface than some corrected leathers. I’ve had leather for over 10 years with children and pets. There is no easier to care for upholstery available than real leather. The added benefit of luxurious touch and classic style make leather a great choice for your next living room or family room addition. Visit us at Saugerties Furniture Mart for leather living room furniture. You’ll find a very large assortment of quality leather furniture made in the USA and available in your choice of over 100 leathers at no additional cost with special orders delivered within 35 days. Full Grain- very thick, Pure Analine with a wax finish for a crackled look. Great for pets! New to our floor is the Smith Brothers of Berne 397 Sofa & Sectional Group. 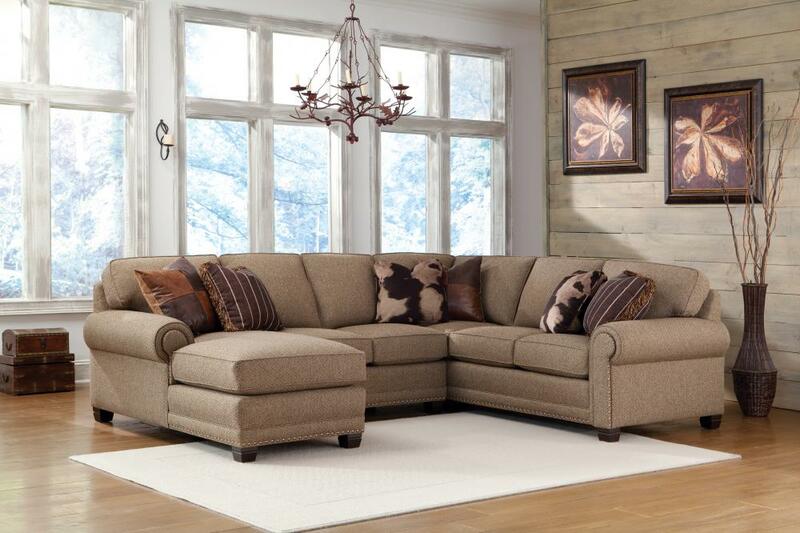 A wonderfully comfortable tight-back sofa design from Smith Brothers built to their high standards for quality and comfort its perfect for the customer who is looking for a cleaner look without back pillows. This 397 Smith Brothers group is available in farbic and leather or you can even do both! 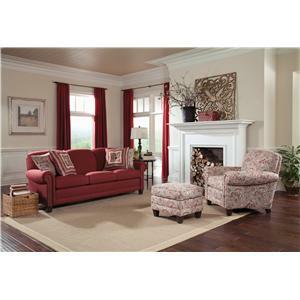 See our full collection of Smith Brother’s living room furniture here. Choose from over 1000 fabrics and 100 leathers to make the 397 perfect for your home. Quick 30 day delivery, for beautiful furniture that’s made to last- that’s Smith Brothers.